The week is almost over! Do you have any plans for the upcoming weekend? I don't. I've got three midterms that I've got to study for next week as well as a presentation. Reading week can't come fast enough. So by the title of this post you clearly know what I'm going to be sharing with you! 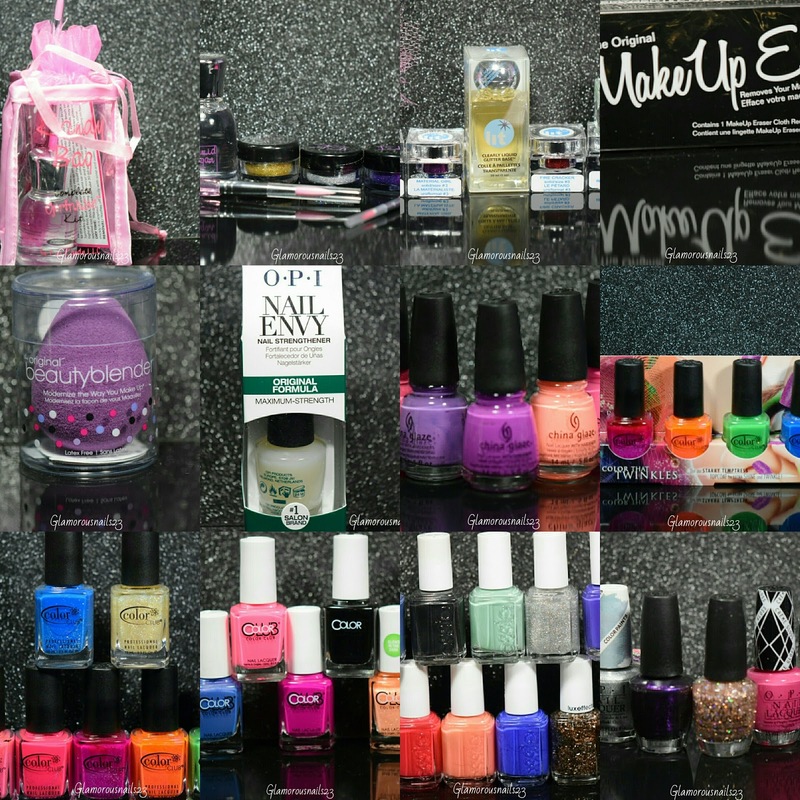 Most of my goodies that I got when I went to IMATS this year!! It literally just passed and I'm already planning and thinking about going next year! LOL. Alright enough of my jibber jabber let's see what I got! 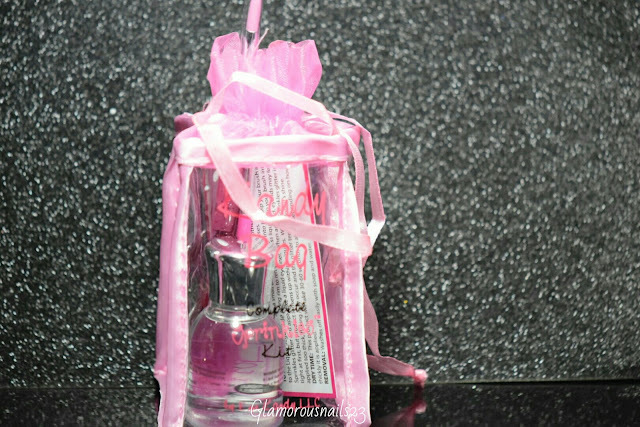 This cute little pouch contains some glitter as well as an adhesive. I stalked them (Eye Kandy Cosmetics) out last year when I was at IMATS but never purchased anything. I knew this year I was going to have to grab some! 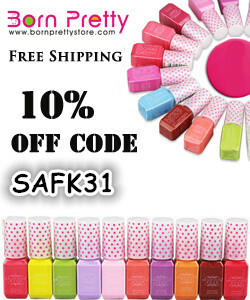 These can be used on the lips as a glitter, on the eyes. as an eyeliner and more! I'm already thinking about ordering some more. This is the make up lover side of me lol. This is a similar product as above but I needed to try these out as well. You can get them at Sephora but the glitter that you can get is very limited at the moment. This one is by Lit Cosmetics. This I have wanted for a while now. 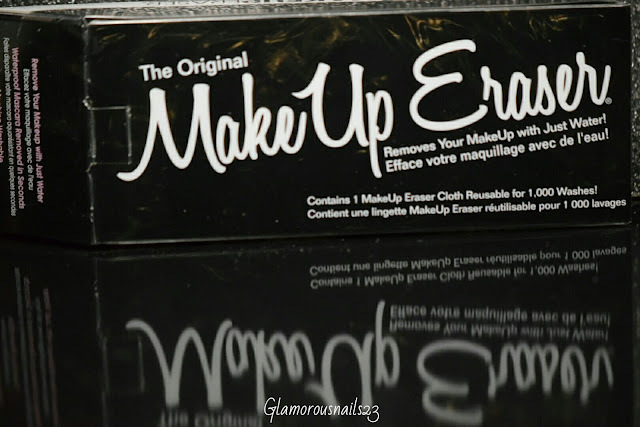 The Make Up Eraser works EXACTLY how they say it will. In some videos you see some of the girls rubbing their faces really hard (I'm not sure why) but my makeup came off easily and I was very gentle! 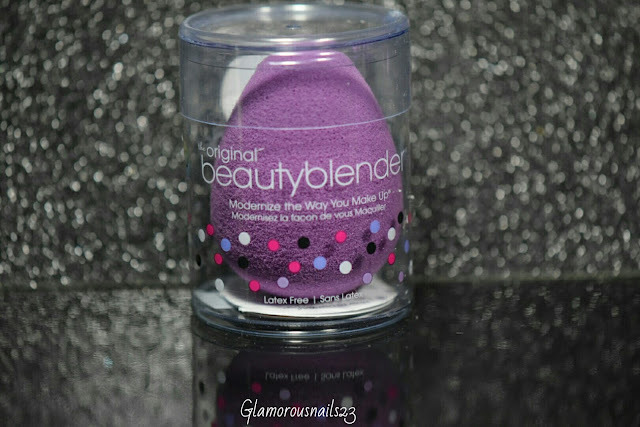 The infamous Beauty Blender that you've more than likely seen all over and there are even imitations of this. I literally purchased it to see what the hype was all about and now I understand. This helps to make your makeup and foundation look ridiculously flawless! I'm not even going to explain this. You know what this is. 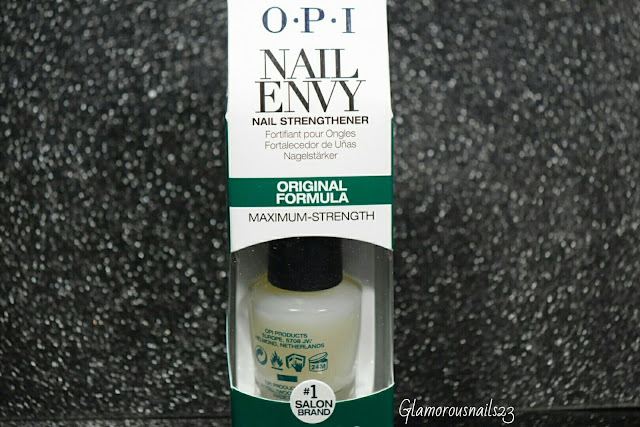 The Original Nail Envy was actually my first base coat and I kept on meaning to get another one and never got around to it! 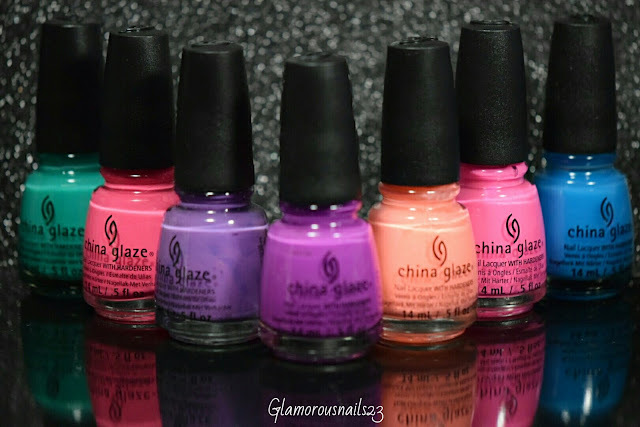 I can't even remember how much the China Glaze polishes were I just remember that they were cheap. So of course I gathered a few. 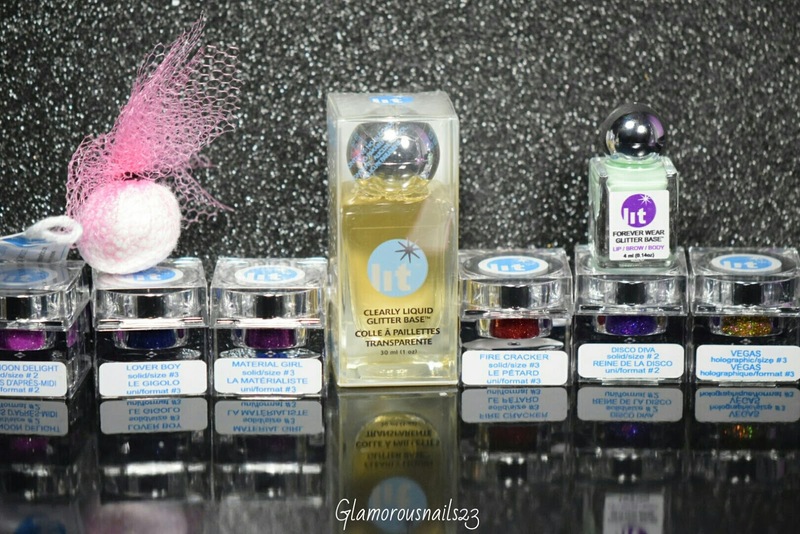 I wish indie polishes could be at IMATS. That would be something! This is the Starry Temptress collection by Color Club that I had my eye on for a while. Even before I started blogging. 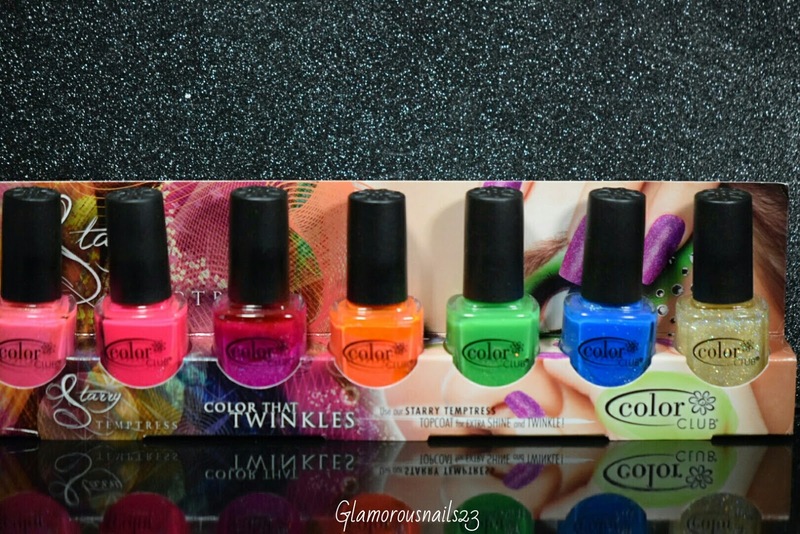 So when I saw it I knew I had to pick it up along with a few other Color Club polishes as well! 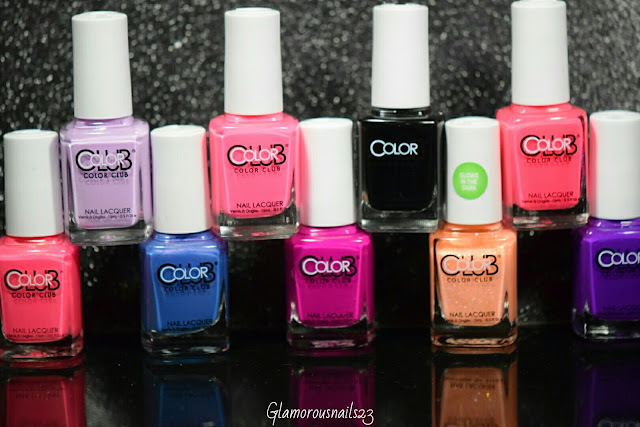 These are the rest of the Color Club polishes that I picked up! I personally like the new look better. 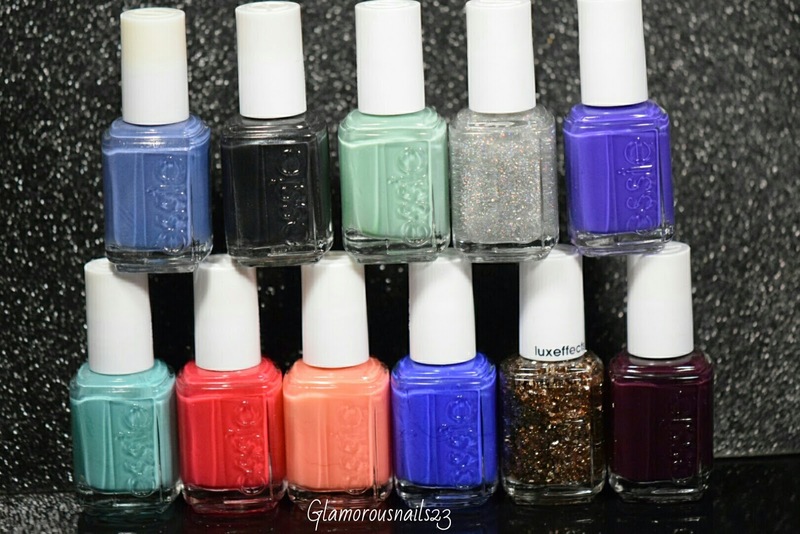 Essie polishes were some of the first mainstream polishes that were introduced to me as a child by my mother. So this brand tends to bring back memories of her letting me paint her toes and what not. I won't be surprised if some of these go "missing" before I even get to try them lol. And last but not least another brand that I share fond memories of my mom with is O.P.I. I was actually a bit disappointed that I could only find two colors from their color paints collection there but I guess I'll just have to get the other ones some where else! Well that's it for my IMATS 2015 Haul. Did you get to go to IMATS this year? Is there anything that you like from this post? Will you be attending IMATS next year? Let's chat down below! If you ever get a chance to go you really need too! So much fun and be prepared for lots of walking and you can sit and listen to guest speakers from the industry. So much fun and so much to learn! 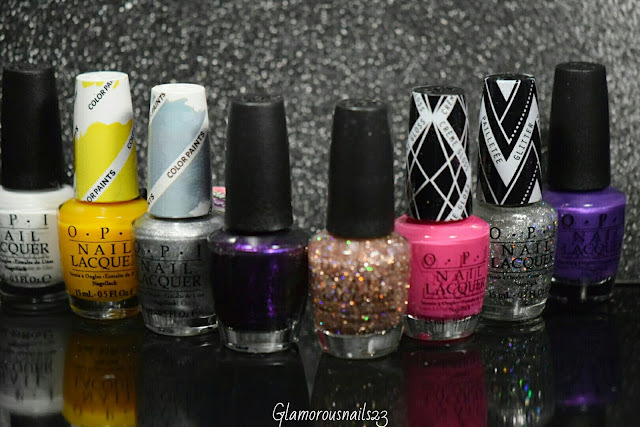 I honestly just couldn't resist the polishes. I'm hoping that some day indie polishes make their way to IMATS lol. 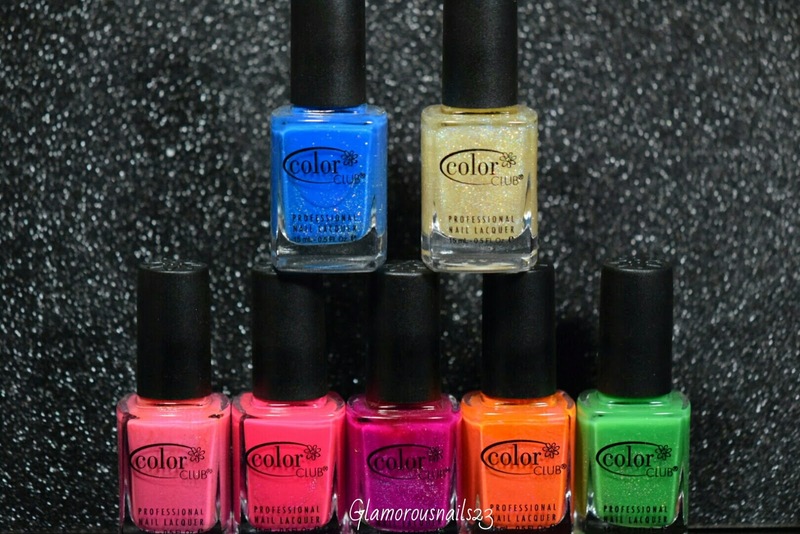 I can't wait to try the color club polishes! Thanks Paola! Thank you! I'm glad you enjoyed it as much as I enjoyed sharing it! :D! I don't even know where to start lol. Great haul! 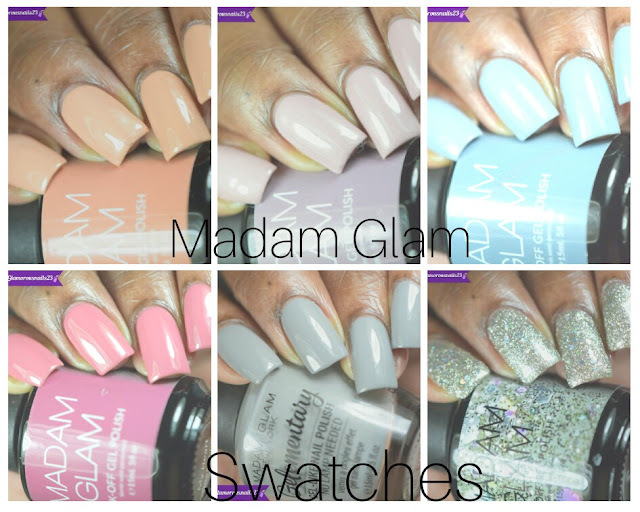 Nail envy is the best! Can't believe you never got another bottle until now! Thanks Stephanie! Yah I know. I don't know what I was waiting for lol!